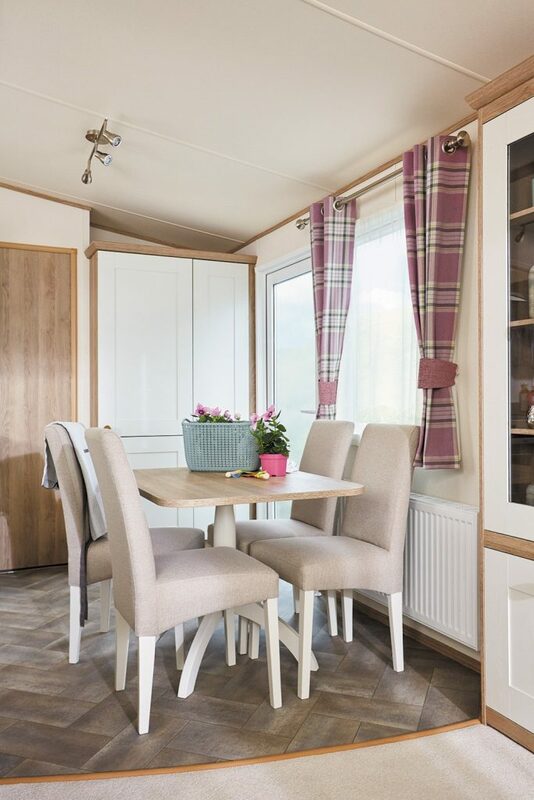 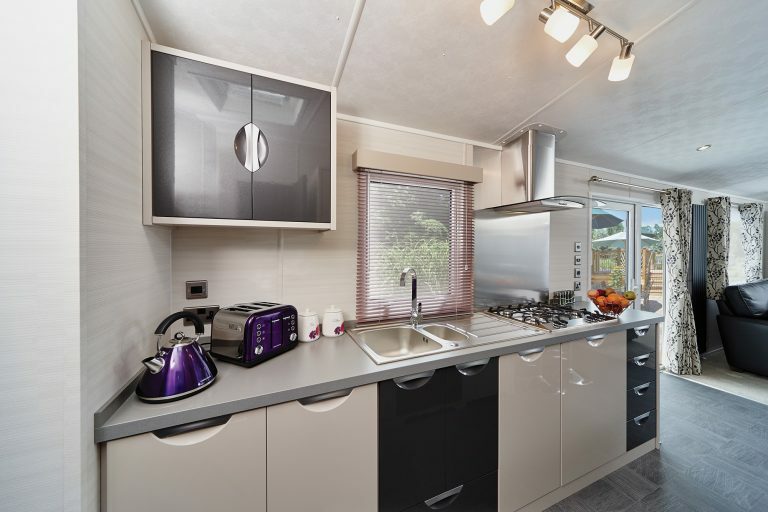 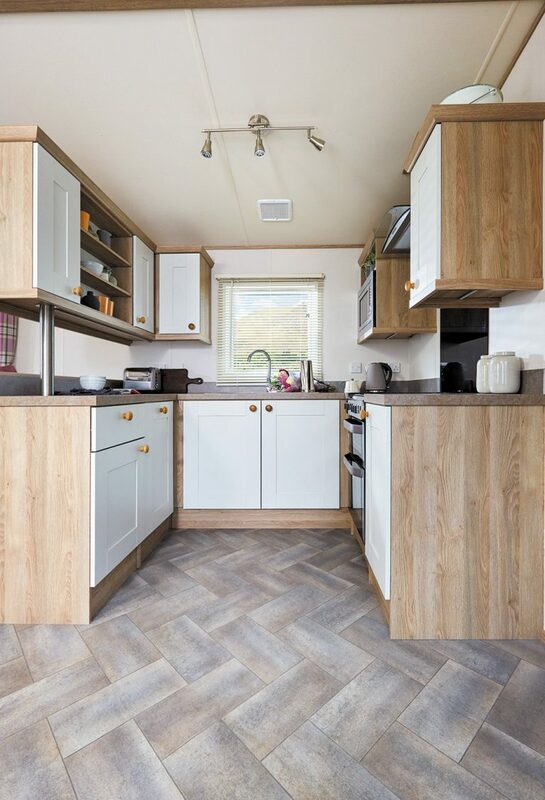 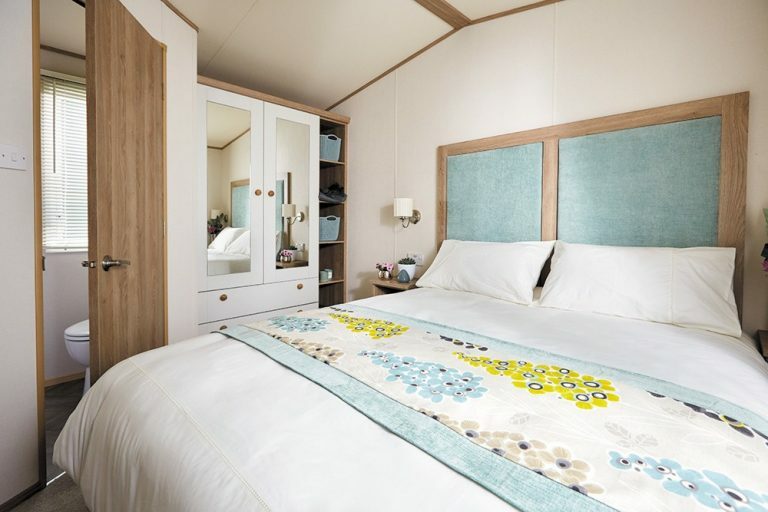 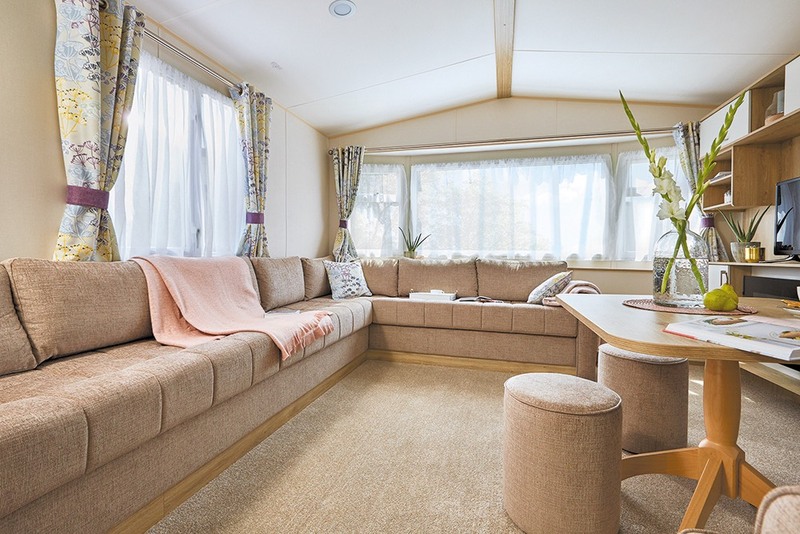 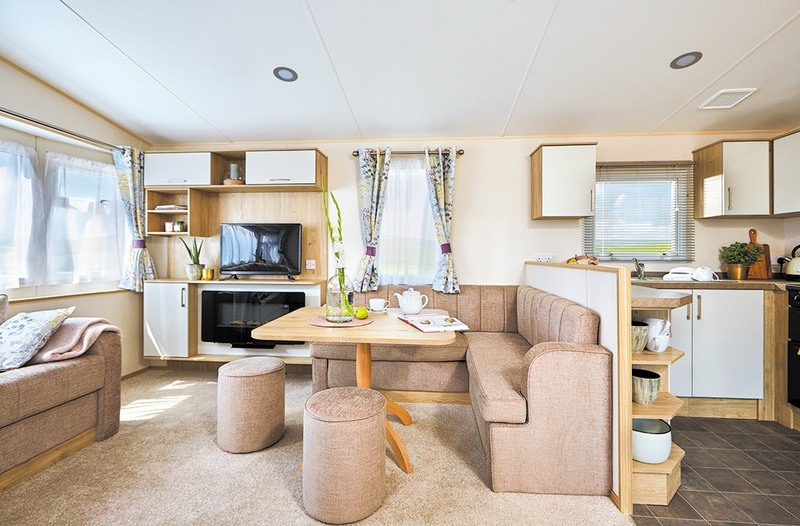 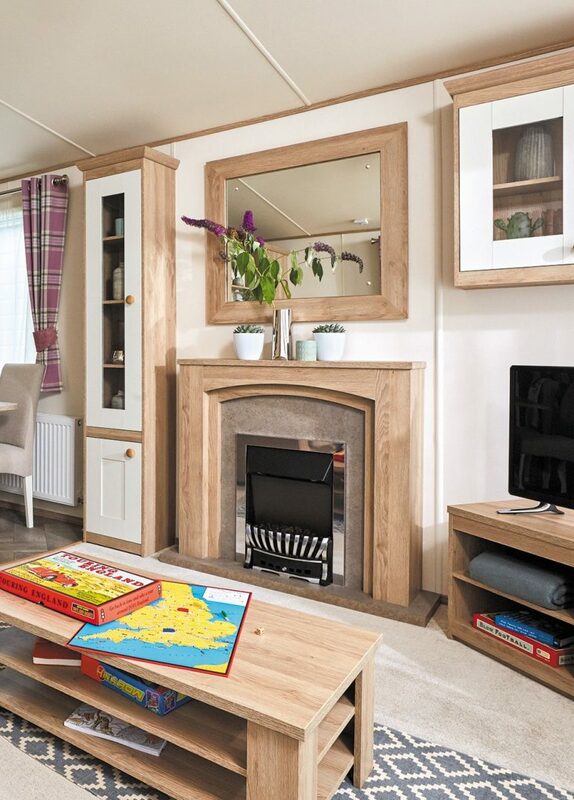 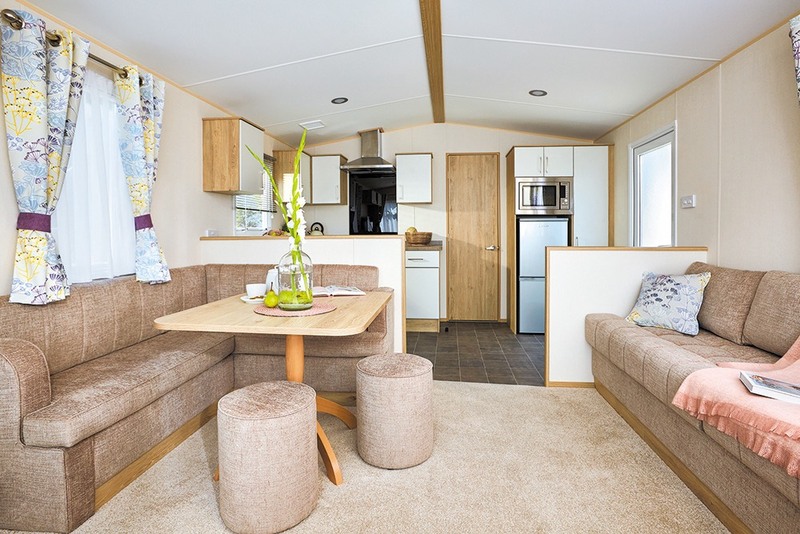 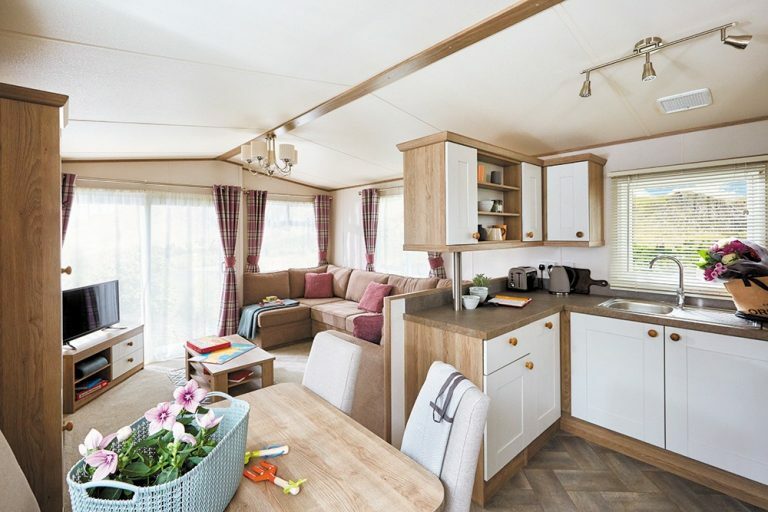 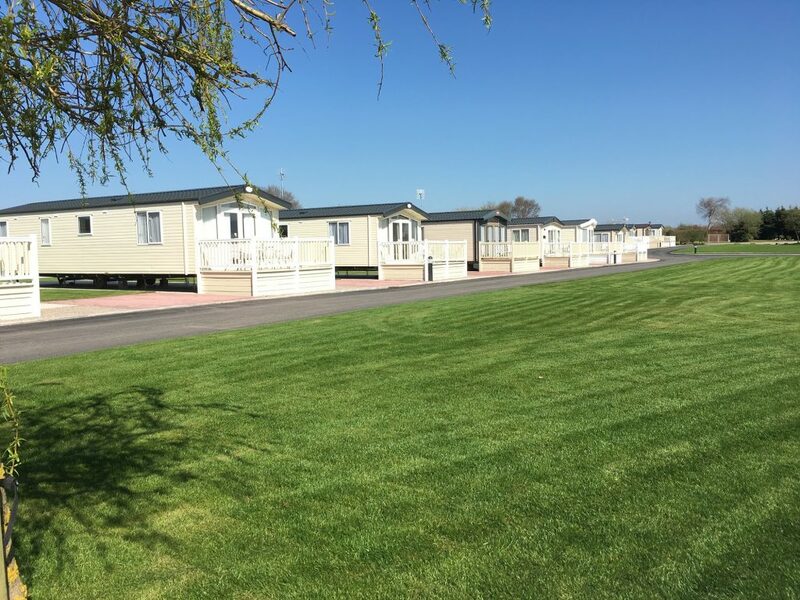 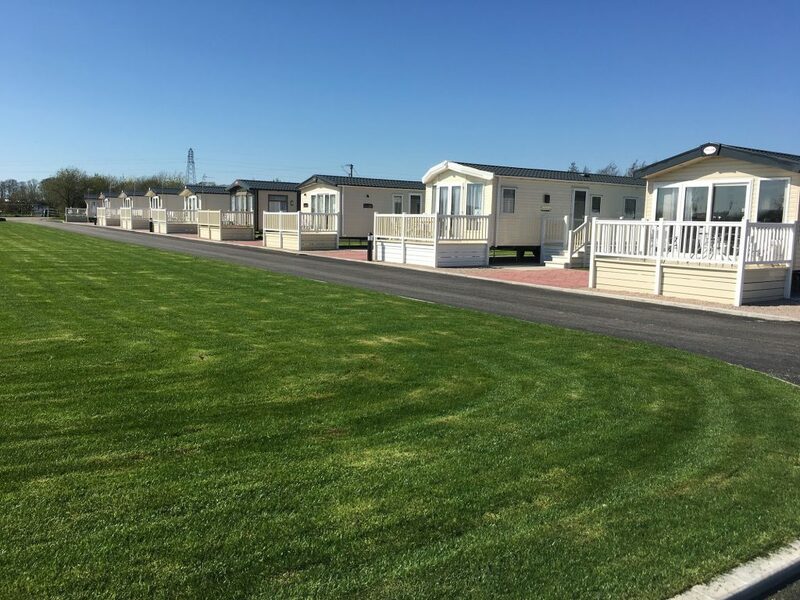 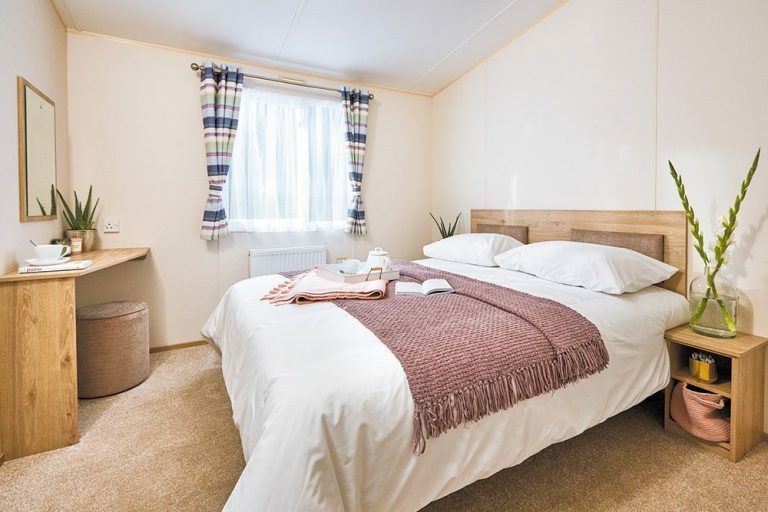 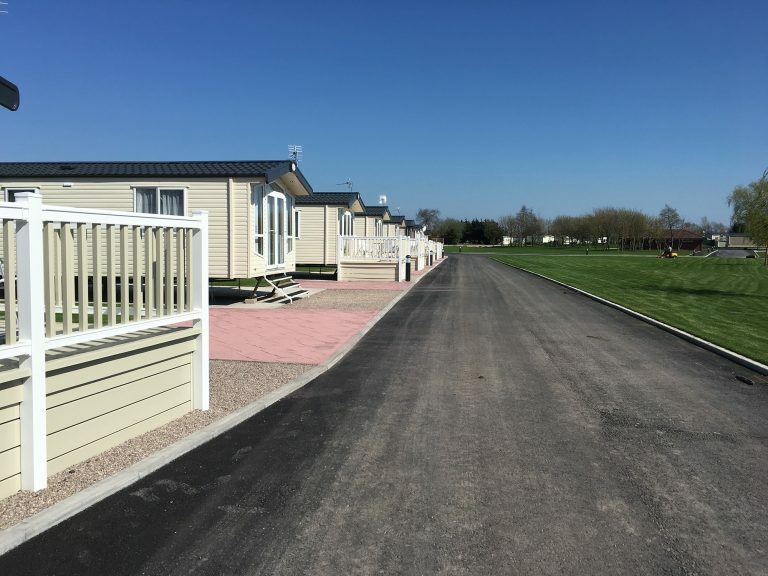 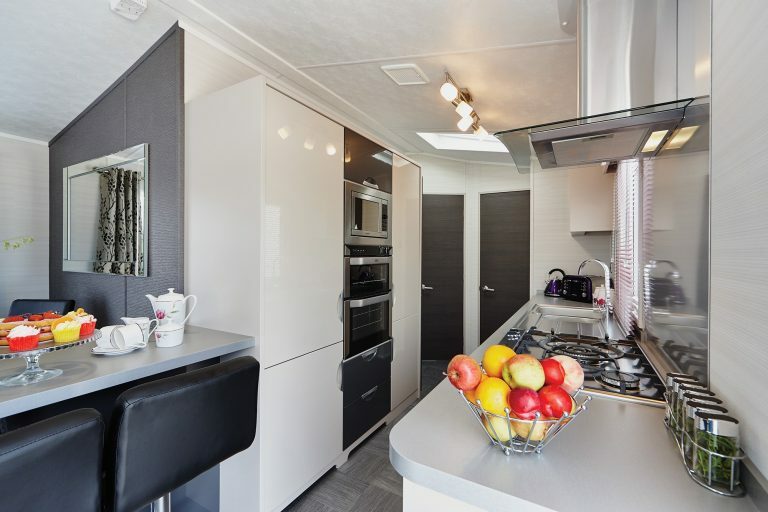 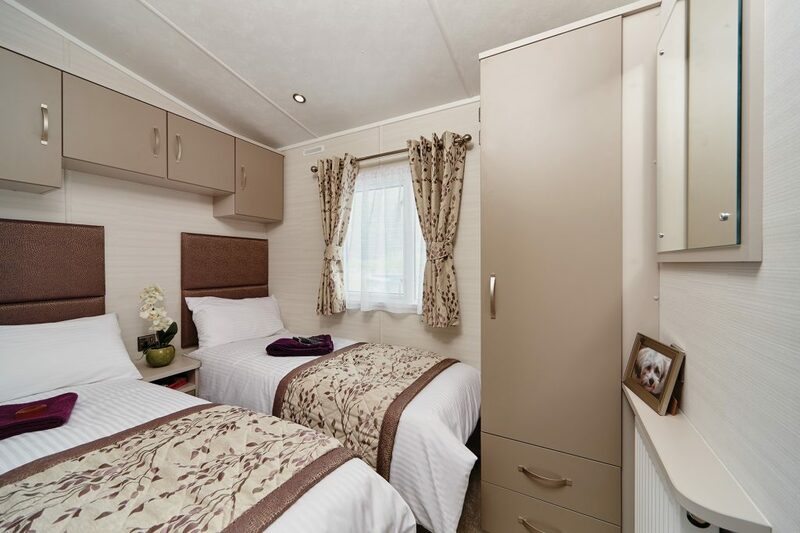 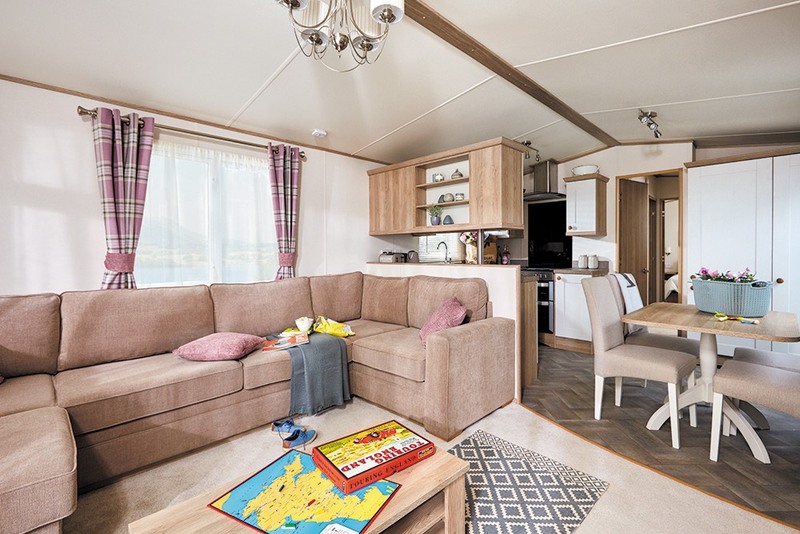 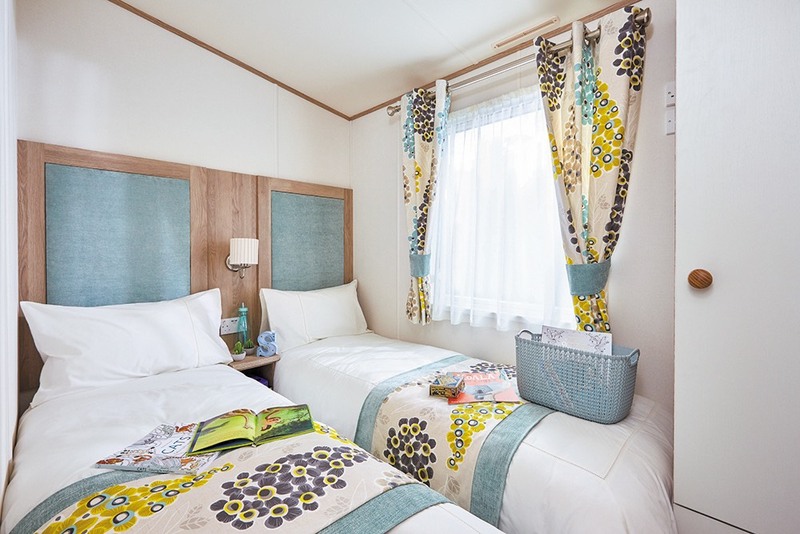 Gold standard holiday accommodation is very comfortable and cosy high specification on fixture and furnishings, the gold holiday home gives you the following features. 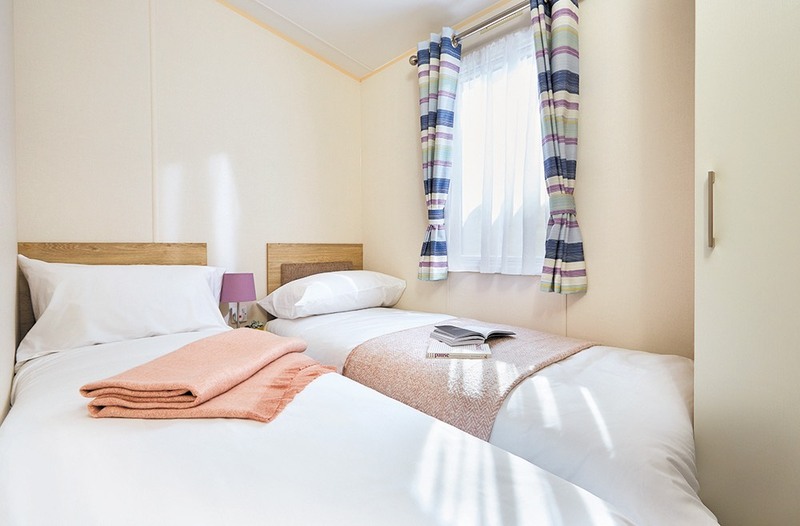 Central heating, double glazing and bed linen are provided making your stay more comfortable. 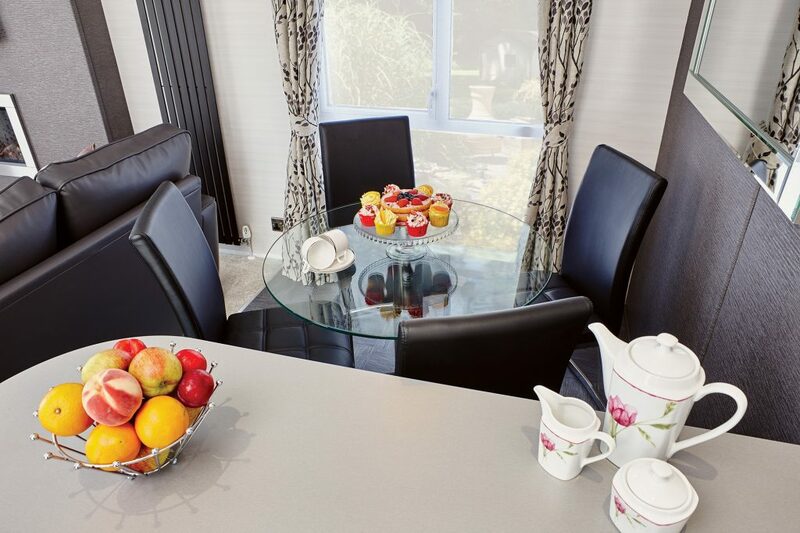 Your kitchen is provided with utensils, crockery and cutlery. 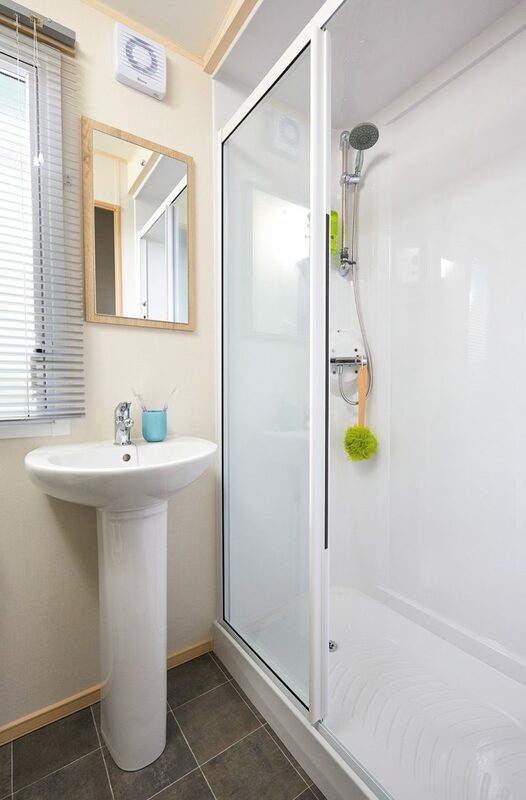 There is a spacious bathroom with a modern shower. 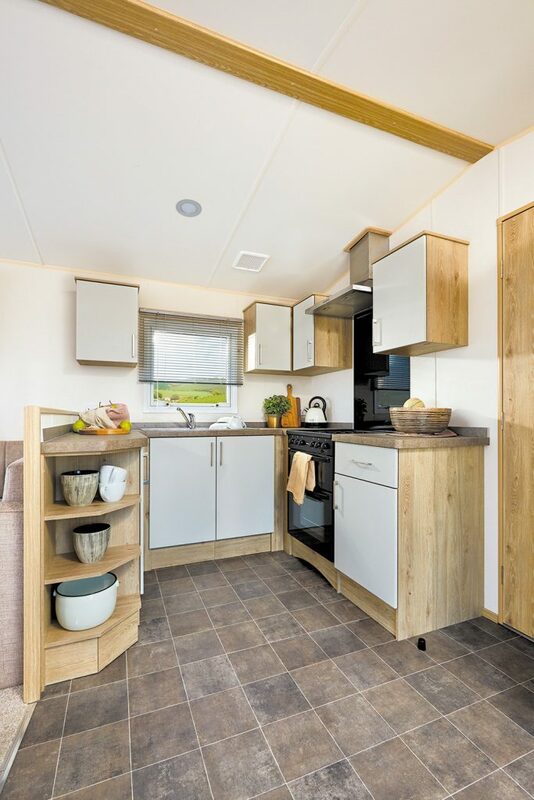 There is a small fridge with a small freezer compartment, you also have a 32” flat screen tv. 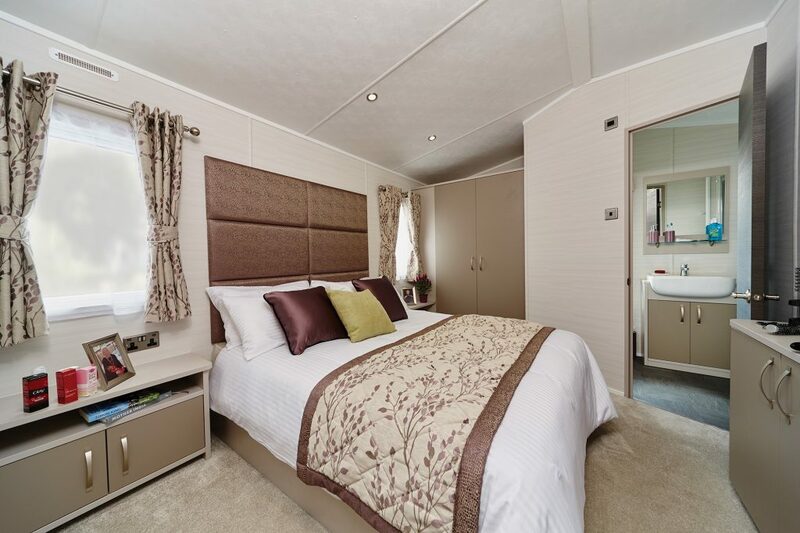 Our platinum accommodation provides comfort and luxury at its finest. 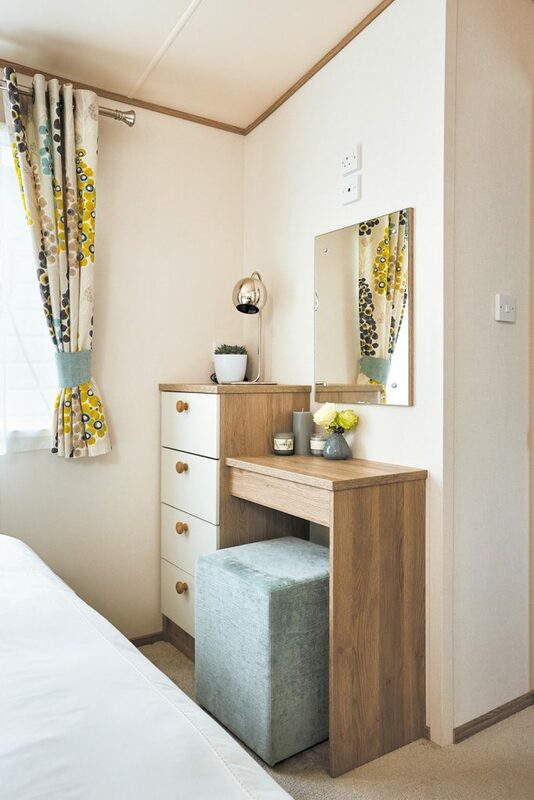 Your beds are made up on arrival making unpacking so much easier. Central heating and double glazing are installed keeping you cosy and warm. 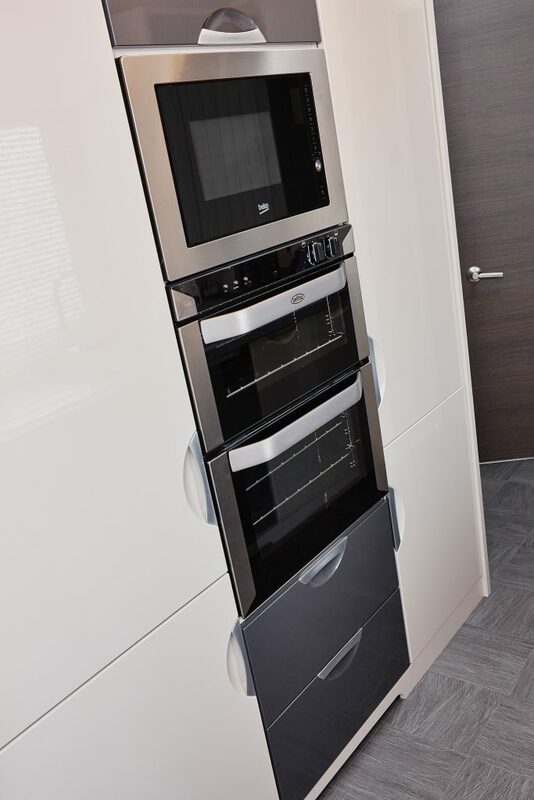 Your modern kitchen is provided with utensils, crockery and cutlery, you also have a full size fridge freezer. 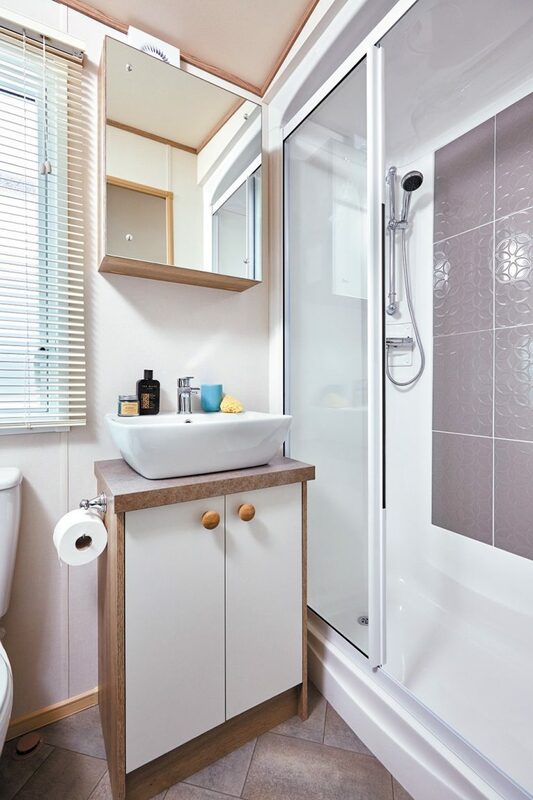 Your holiday provides a spacious shower and wc. 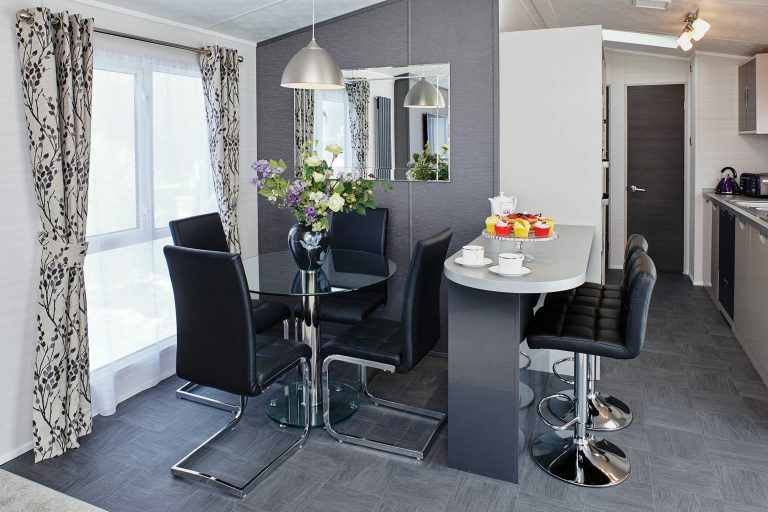 An iron and ironing board is provided and a 32” flat screen television accompanied with a DVD player. 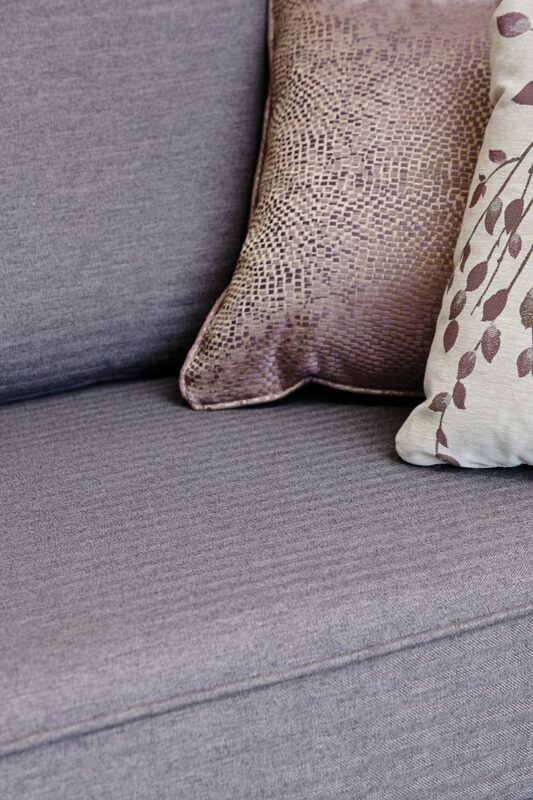 Our platinum plus accommodation provides comfort and luxury at its finest with added extras. 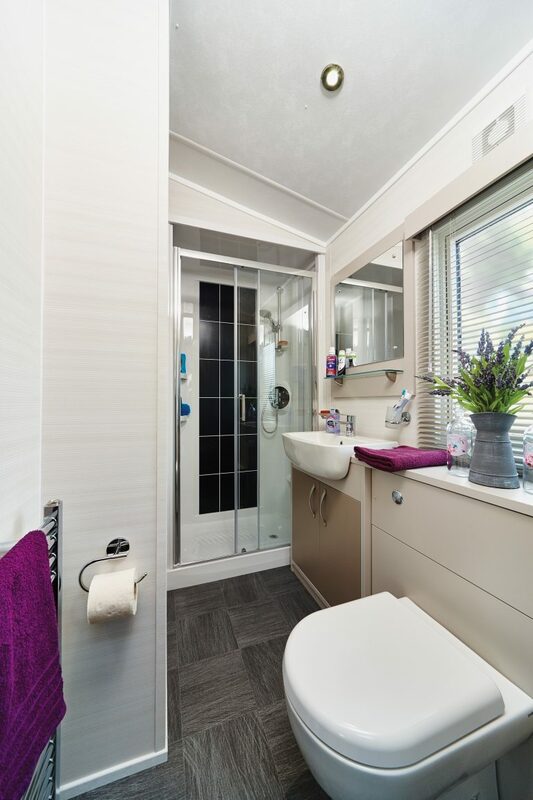 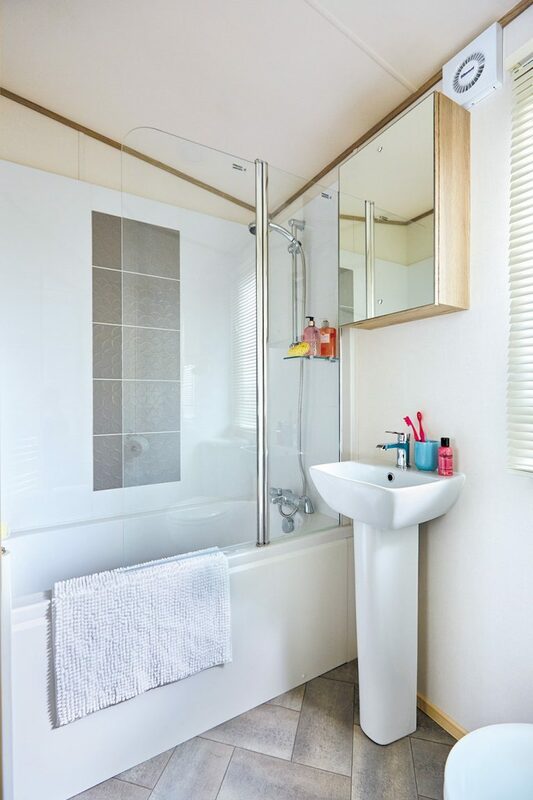 Our spacious platinum plus accommodation has an ensuite shower room as well as a spacious modern bathroom. 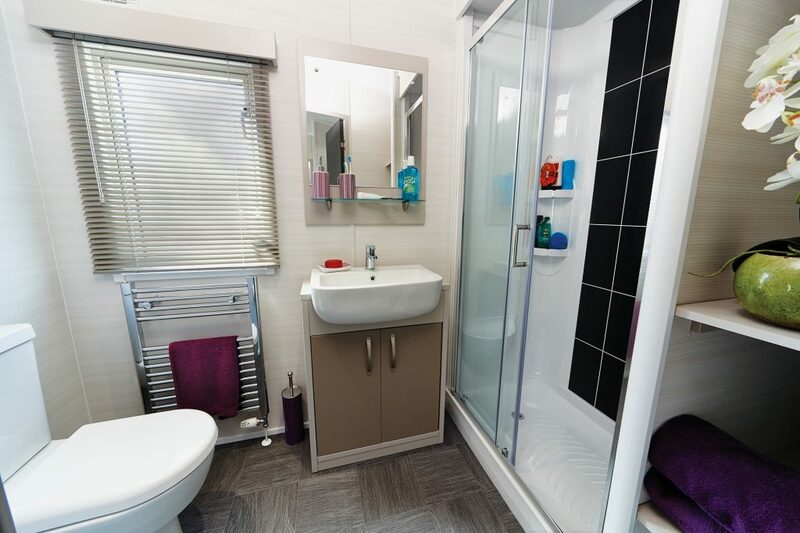 Central heating and double glazing are installed. Your modern spacious kitchen is fully equipped with all modern appliances. 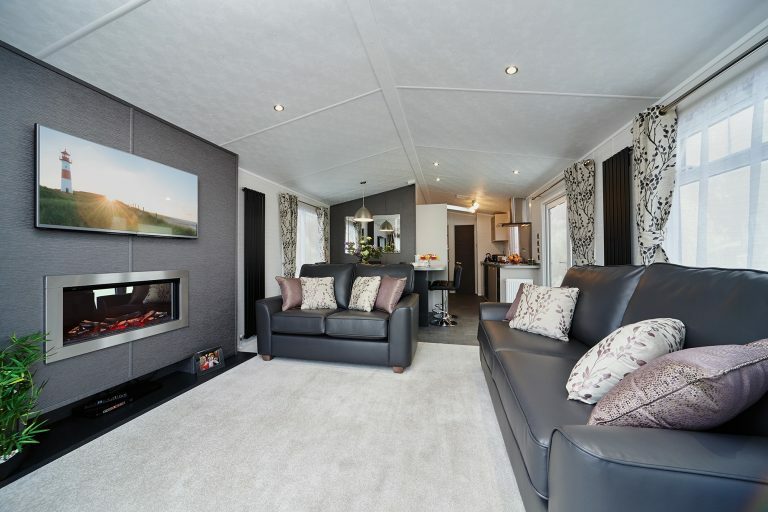 You also get a large fridge freezer and a 32” flat screen tv with a DVD player. 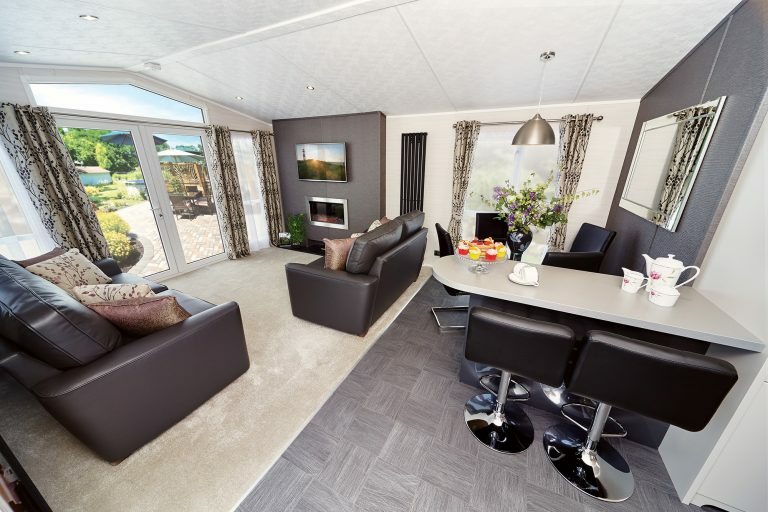 Your platinum plus accommodation also has a decking area surrounding your holiday home and outdoor seating.